Latin film distributions: a growing industry! The Latin continent has been struggling for several years to build a solid and sustainable market in film industry. It is well known that as years pass by, this market has grown little by little, having several succesful films a year, but it has been a little bit slow in money making: it’s not enough to make of film industry a sustainable market for investors. Luckily, things have changed as long as time goes by and 2018 was such a good year to prove it. 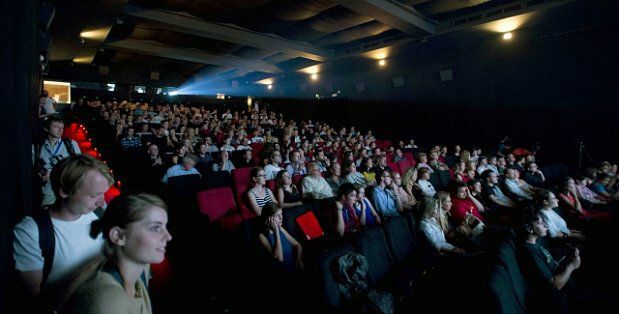 For example, our distributor (Spanglish Movies) managed to pull a wide catalogue of movies, more theaters were filled with latin movies and many more persons could enjoy of caribbean talent. Just with Qué León movie we moved 120.000 watchers on its first screening week. So with this positive balance and fast and big growth, Spanglish Movies greets 2019 and sets as a goal to increase those numbers and keep reaching new audiences with Latin American talent. Let’s keep up with success! Is this the end for TV cable?